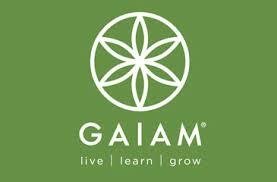 Strut Entertainment has been named as the public relations agency of record for Gaiam in the Canadian market. Gaiam is a producer and marketer of lifestyle media and fitness accessories and offer the highest quality branded products available, many of which are exclusively produced for Gaiam. Part of the mandate for Strut is to execute media outreach and the public relations strategy for Gaiam products and DVDs in the categories of fitness, health, wellness and entertainment.